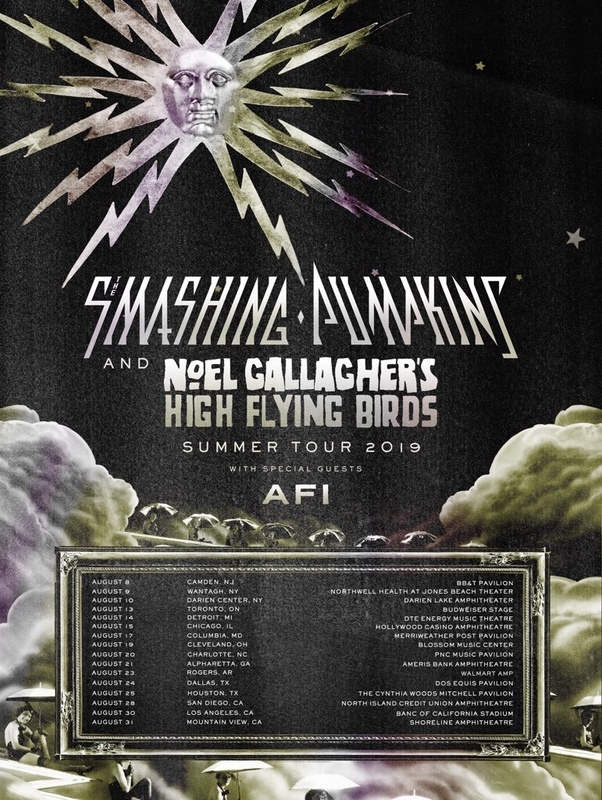 CALIFORNIA… Noel Gallagher’s High Flying Birds have announced that they will play Five Points Amphitheatre, Irvine, CA, alongside The Smashing Pumpkins on August 29th 2019! To access the artist pre-sale on March 26th click here at 10am PT: https://NGHFB.lnk.to/CaliSPFa and use the password: MOUNTAIN. General sale tickets are available via the same link, Friday, March 29th at 10am PT. We’ve noticed that lots of you are now using Facebook Messenger... and that it might be the easiest way of ensuring important NGHFB’s news reaches you. * We promise to NEVER spam you. ** There may be one of these coming up soon! North American Tour Tickets On Sale Today 10am Local Time! 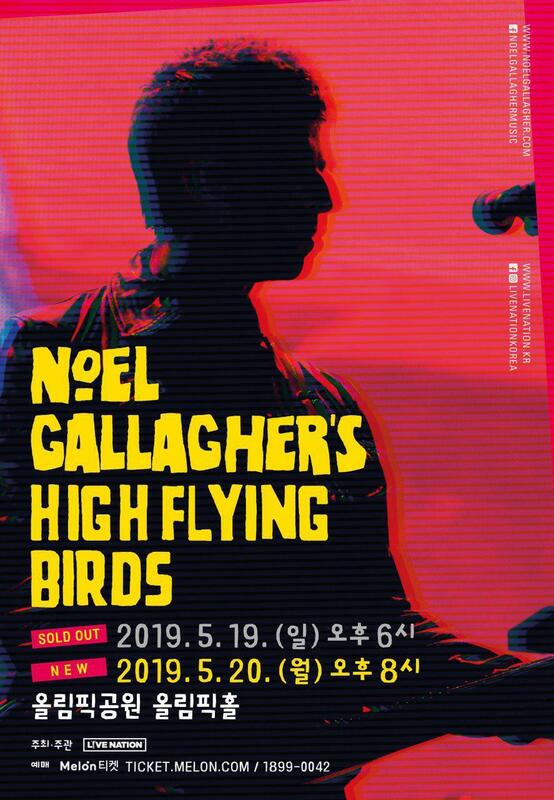 ITALY... NGHFB's will be heading your way in July!